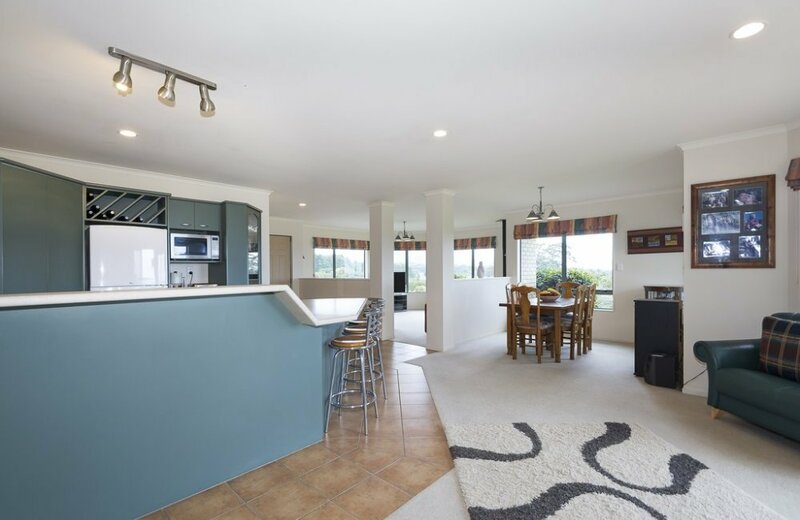 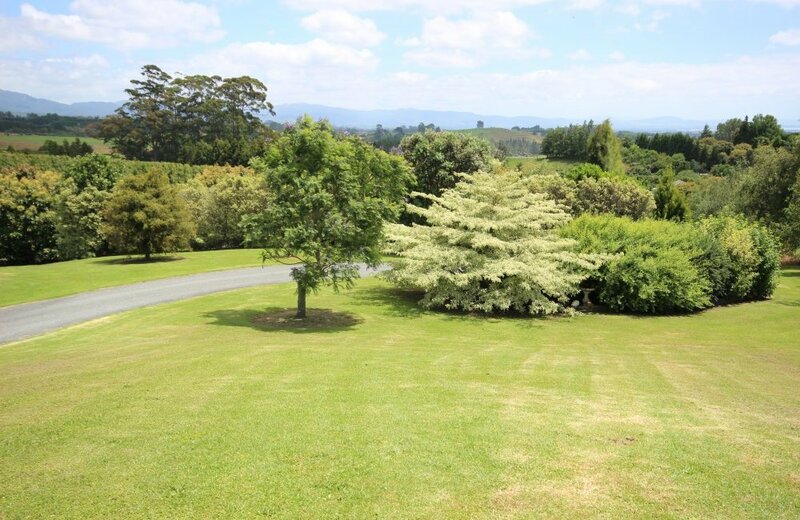 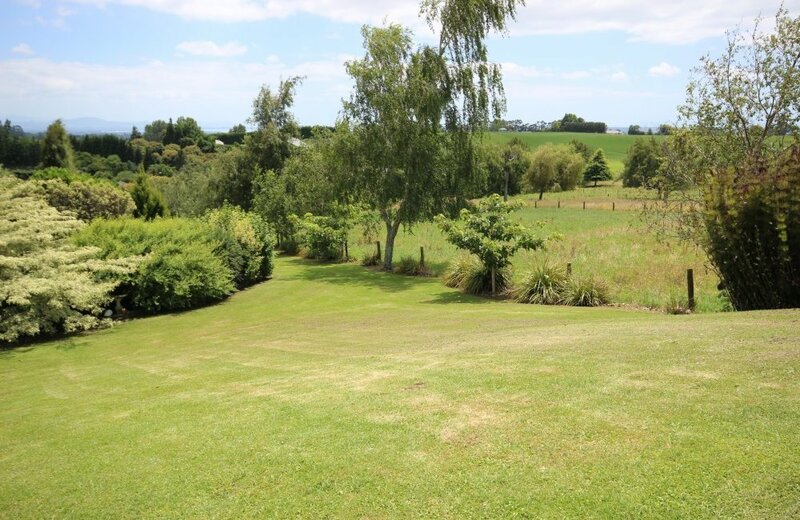 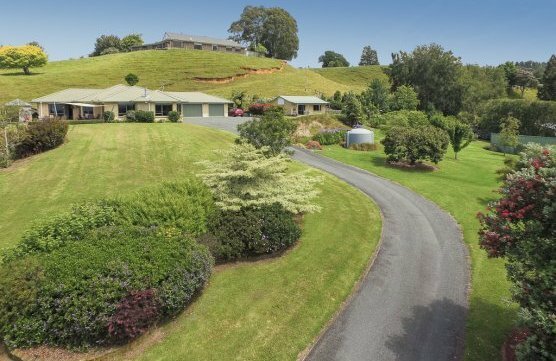 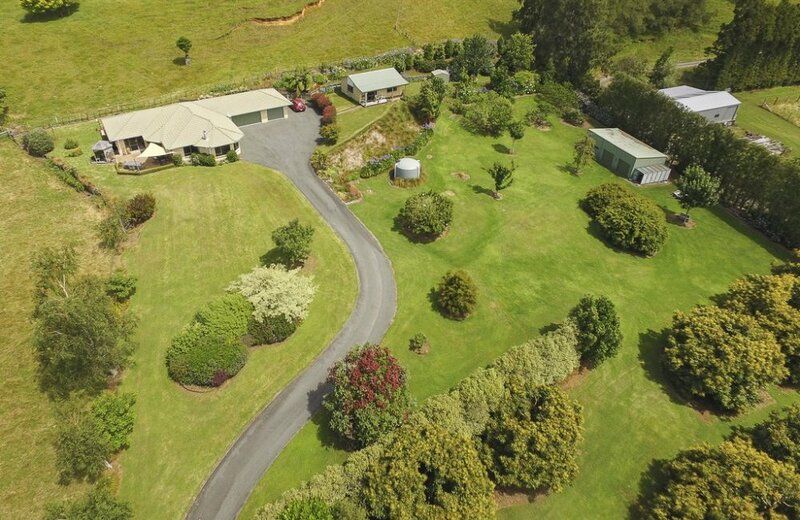 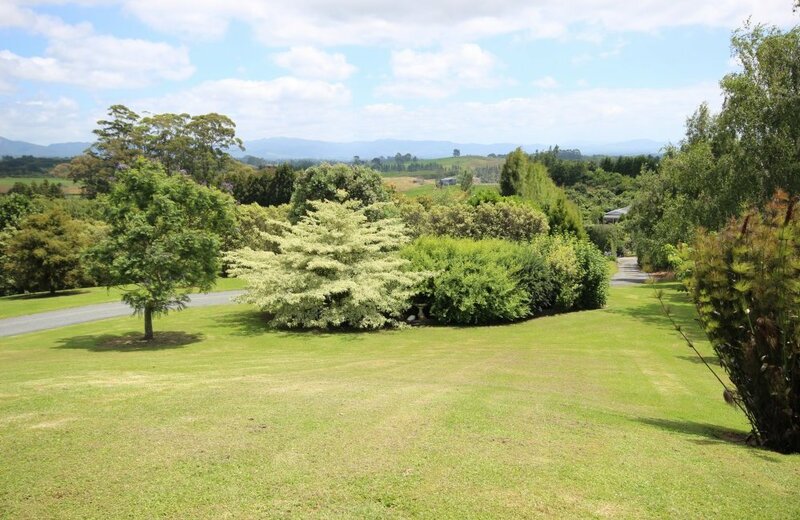 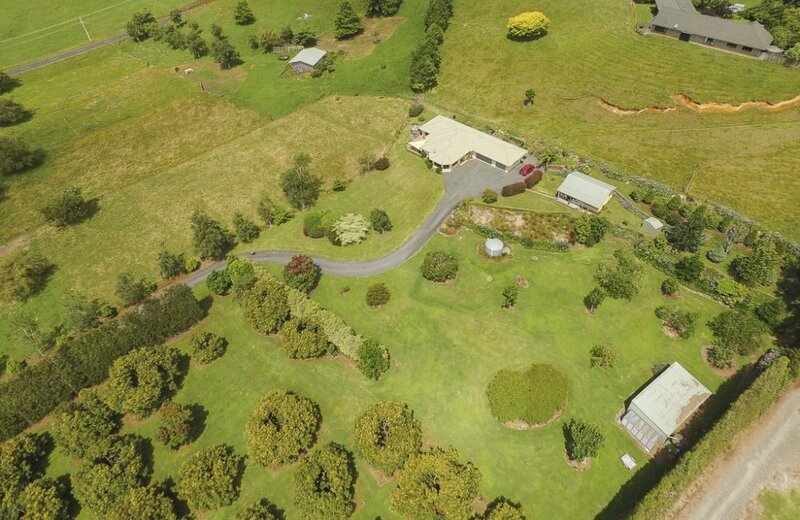 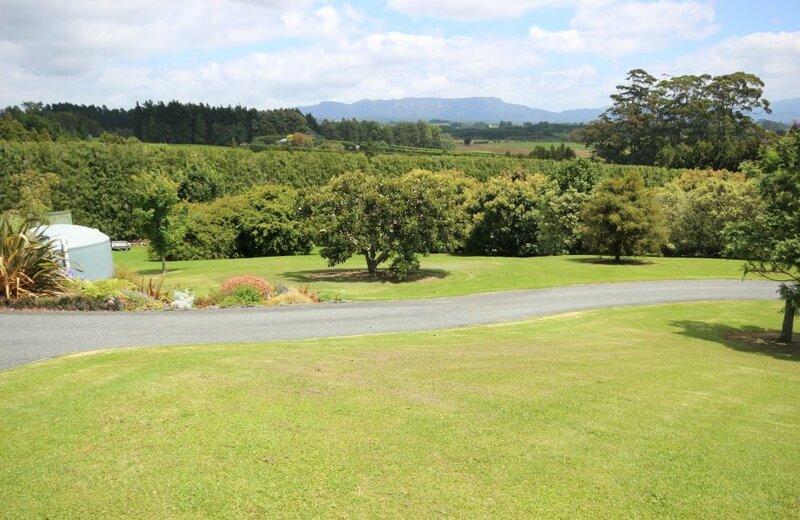 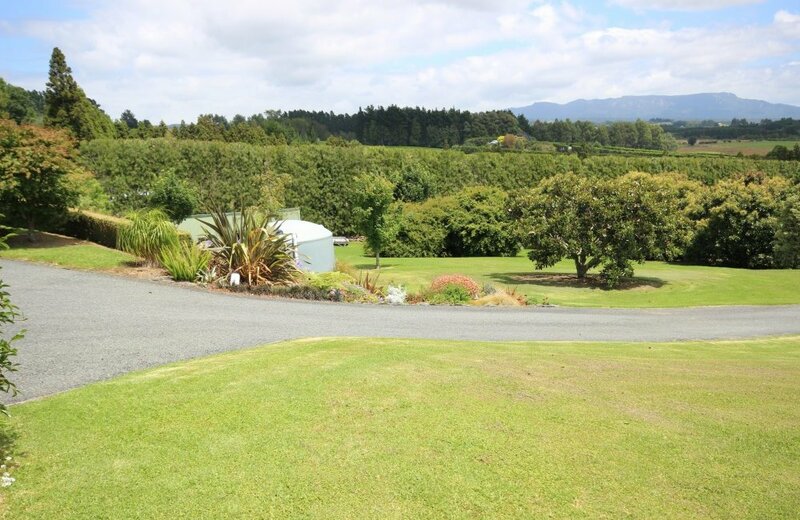 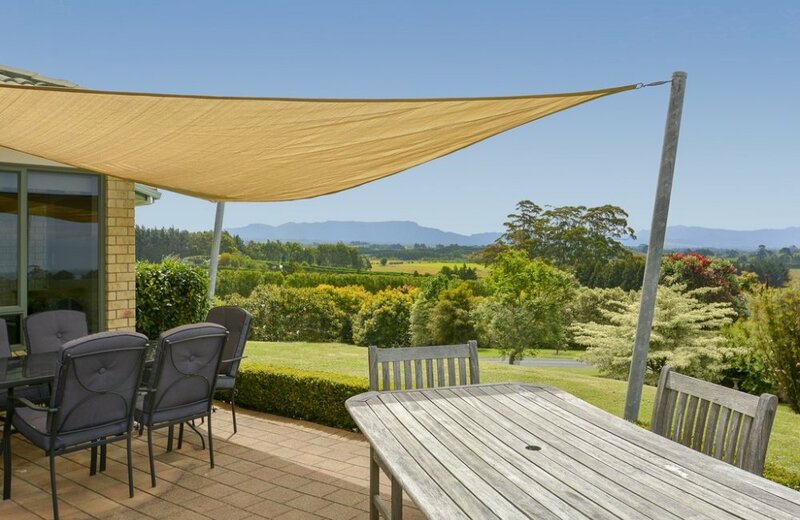 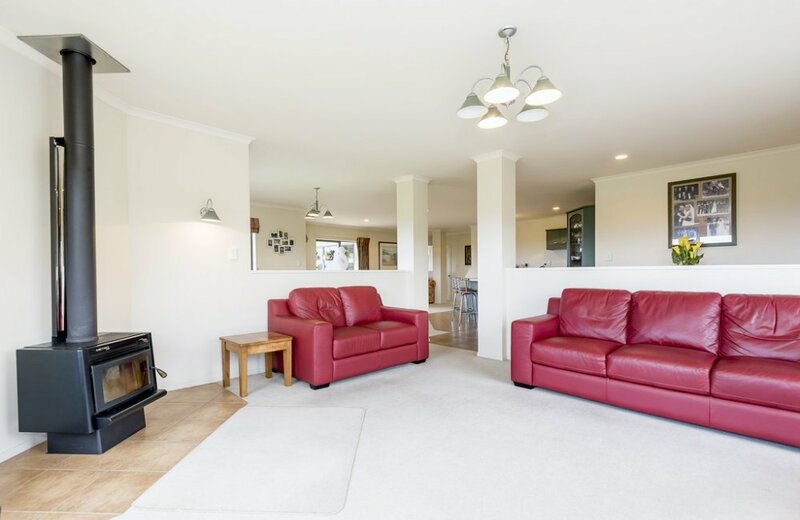 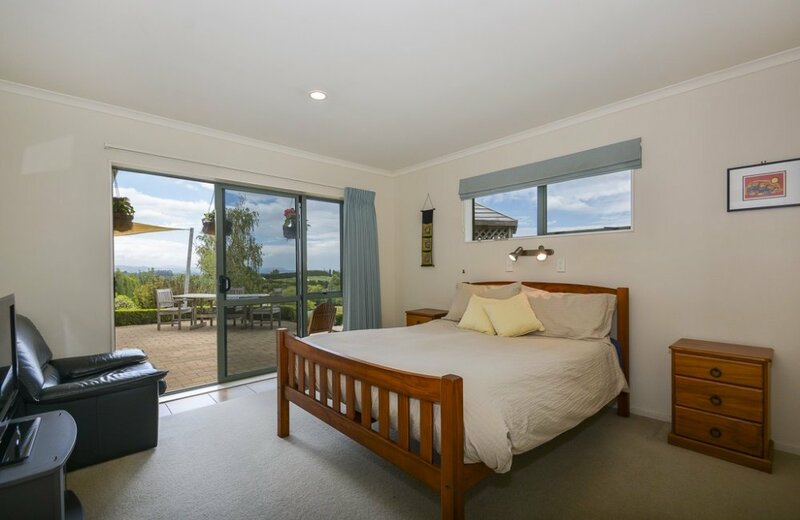 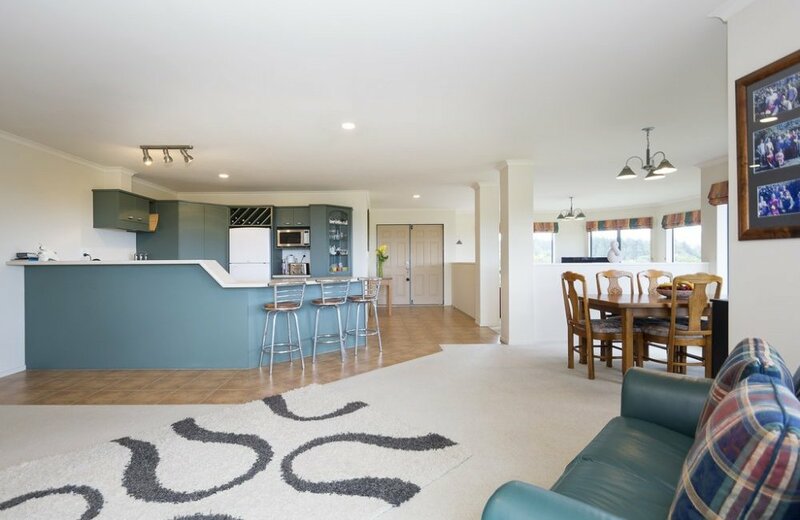 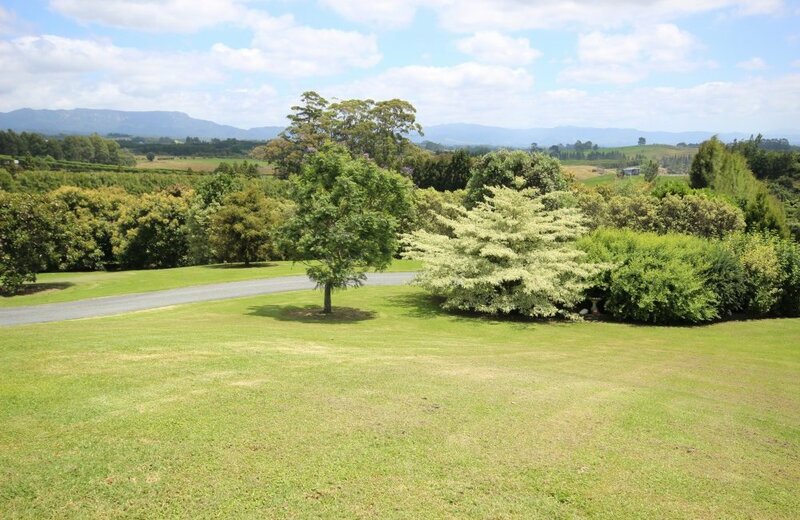 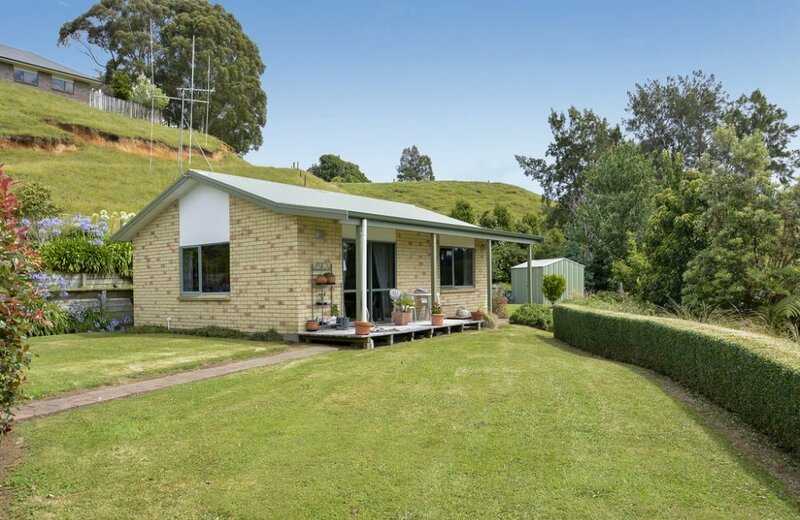 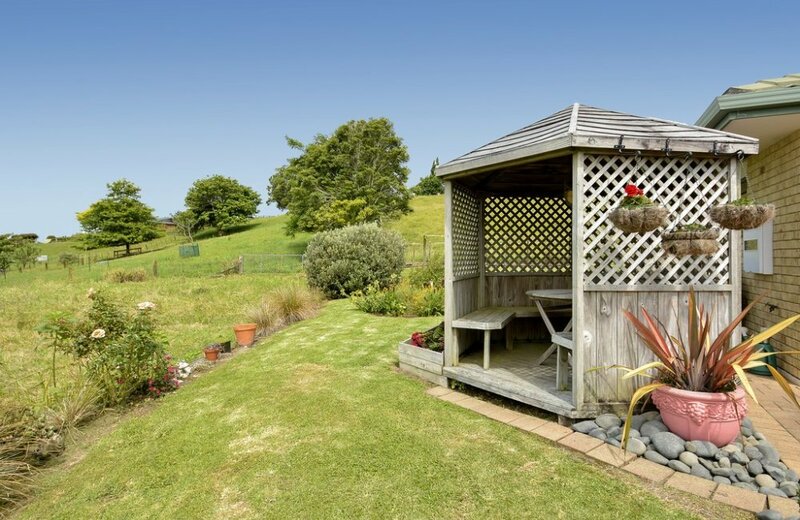 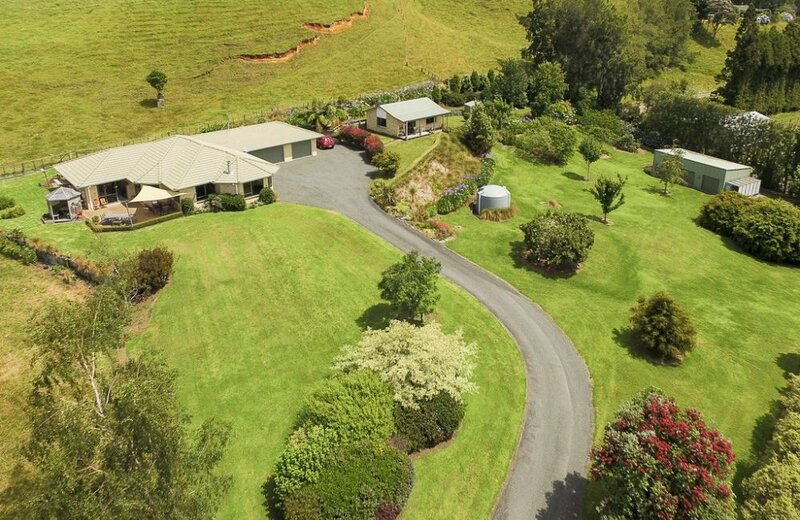 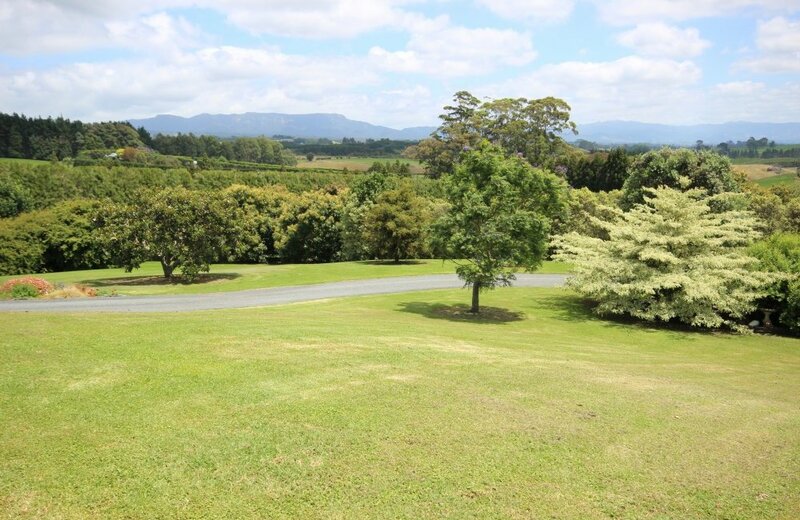 If you enjoy wide open spaces, fresh country air and something to keep you "out of mischief", then this 1.6335 hectare property could be "just the ticket" to health and happiness. 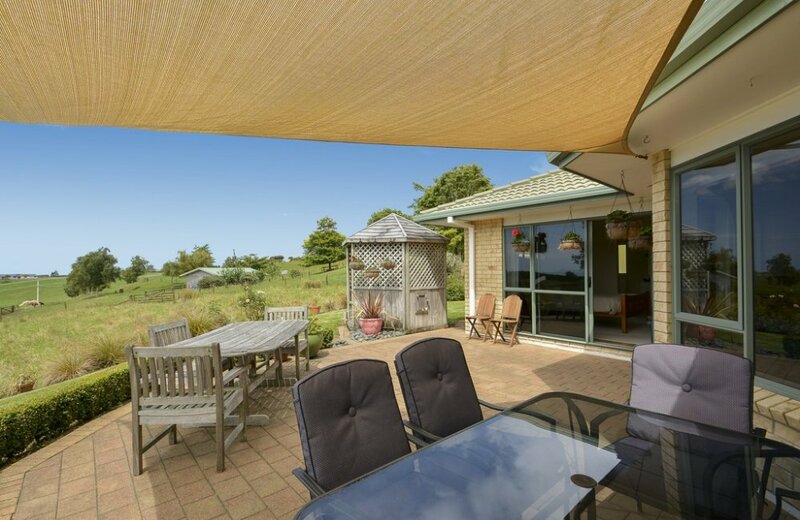 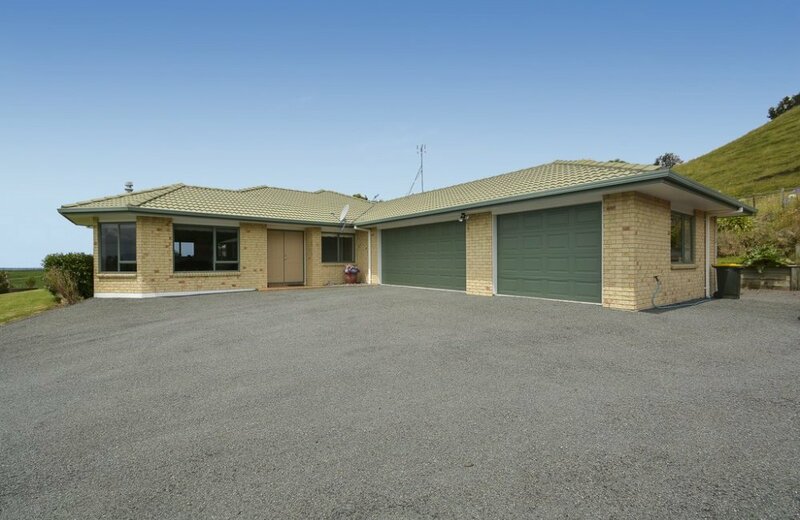 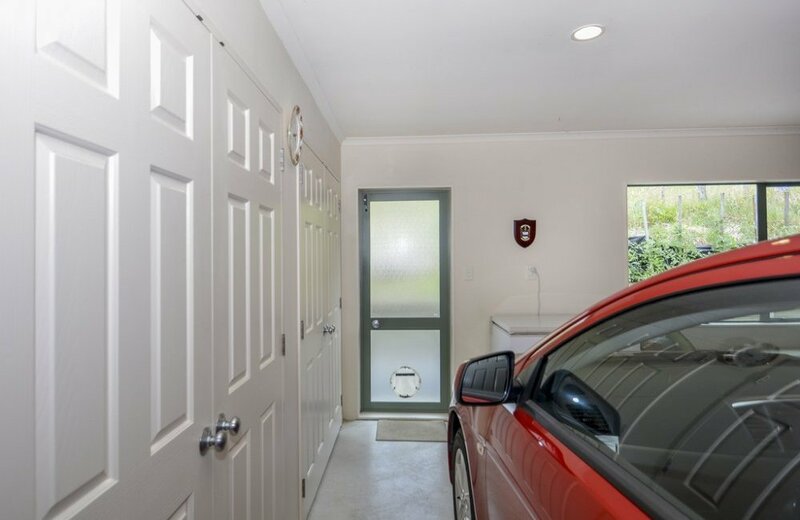 This 15 year old brick and tile home is built to capture all day sun and uninterrupted rural and sea views. 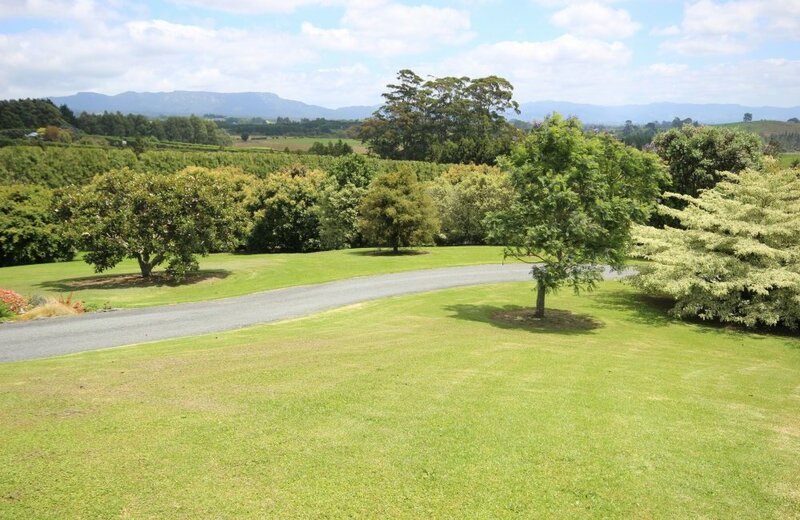 Our vendors planted approximately 65 Avocado trees when they built the home and have carefully tended them ever since. 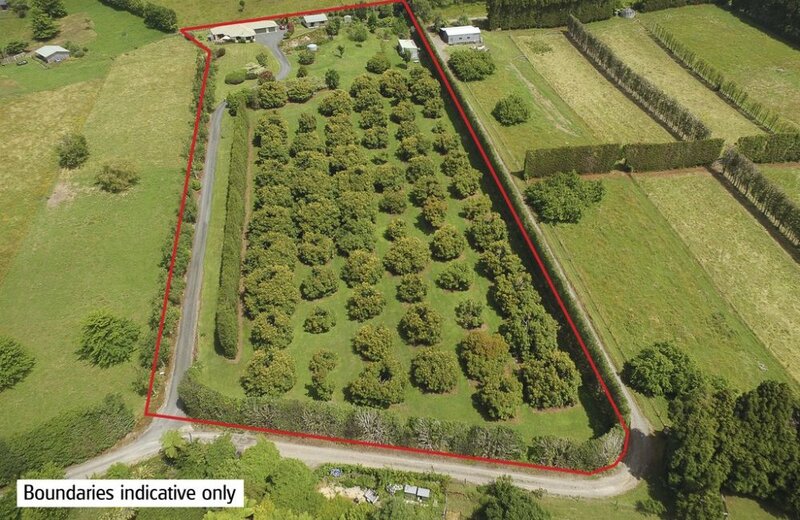 The trees enjoy a micro climate which keeps them well protected and a new owner can do "as little or as much work" as best suits their lifestyle. 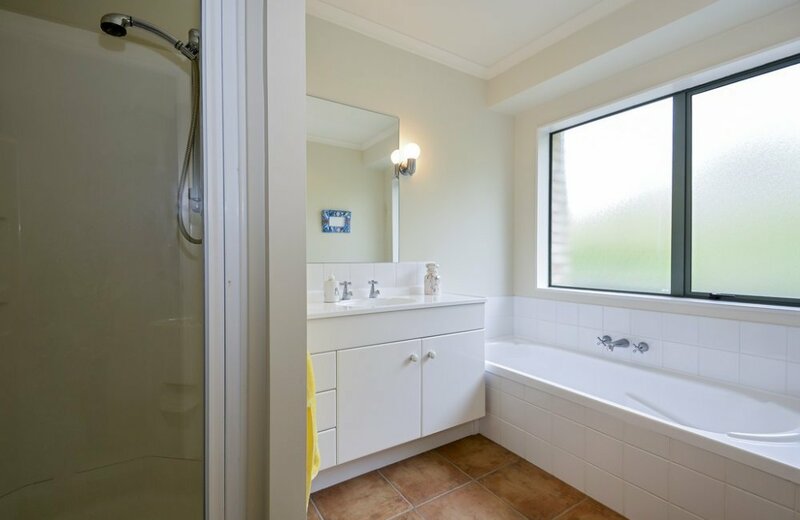 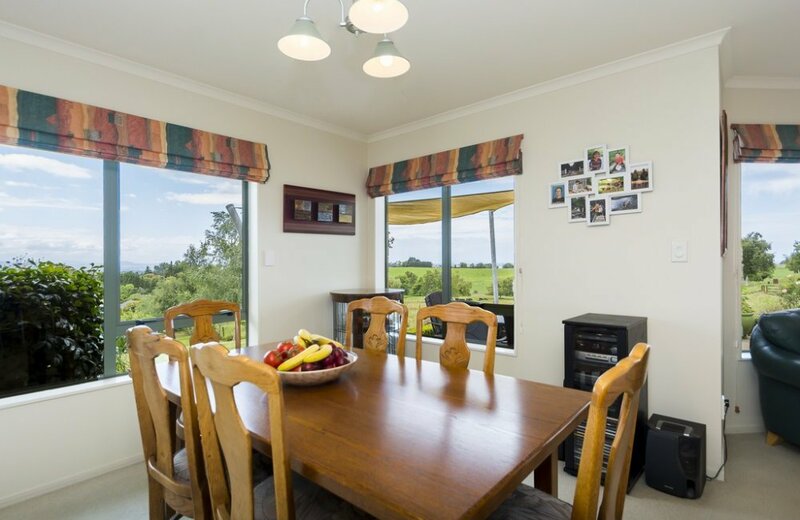 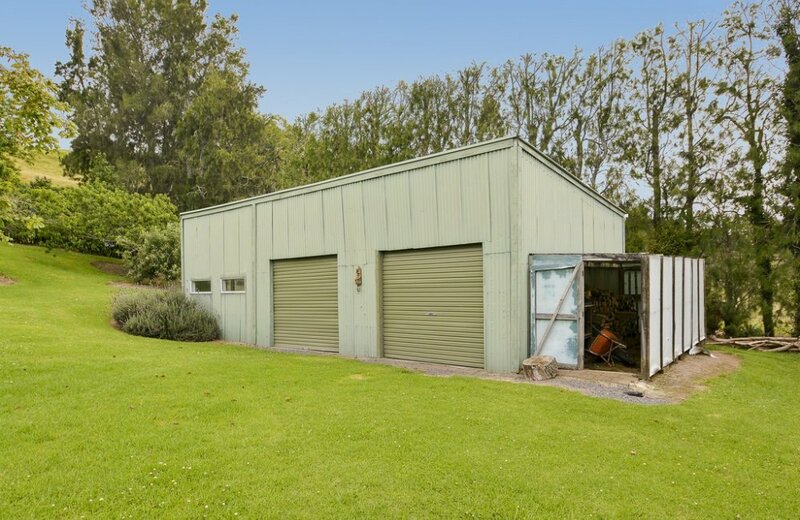 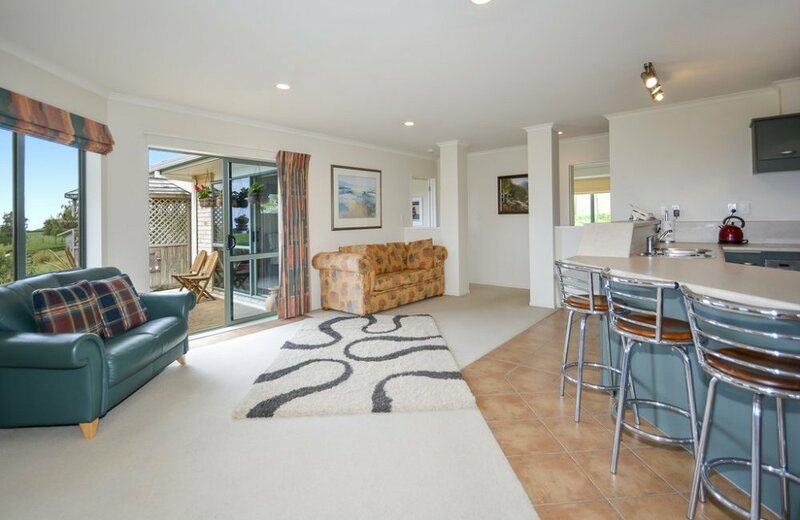 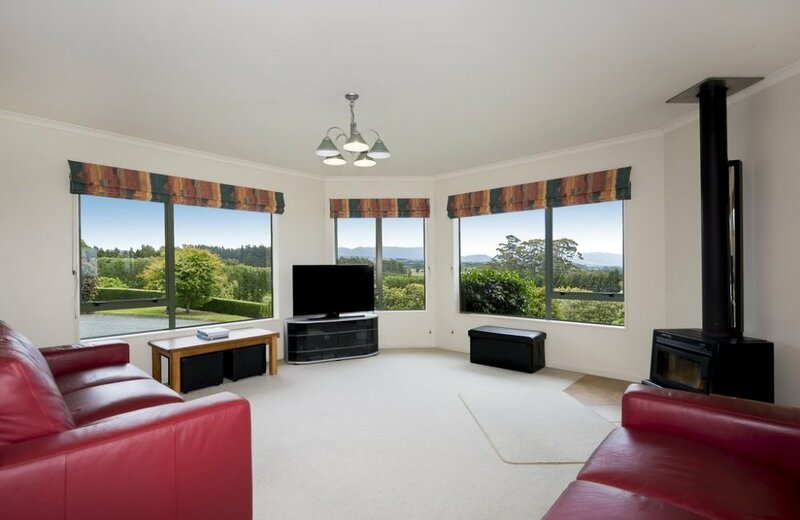 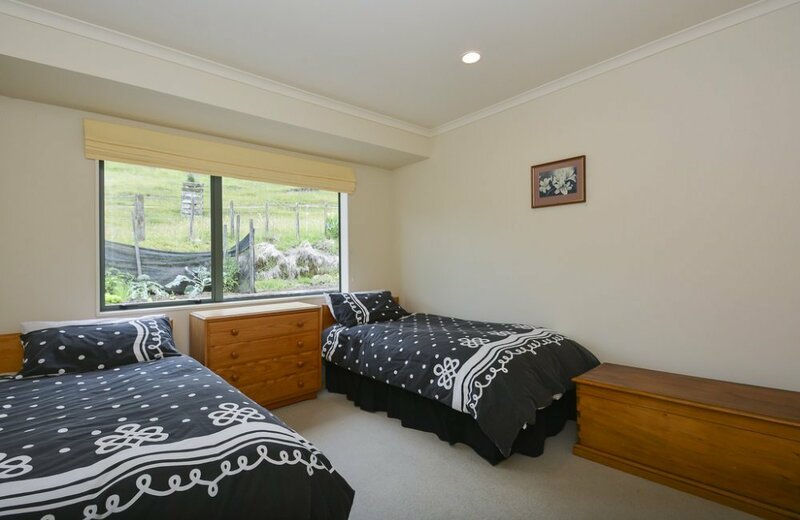 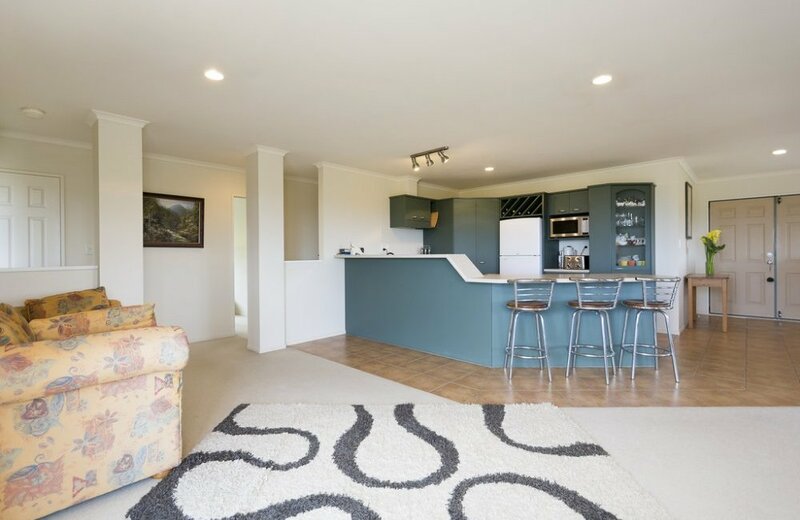 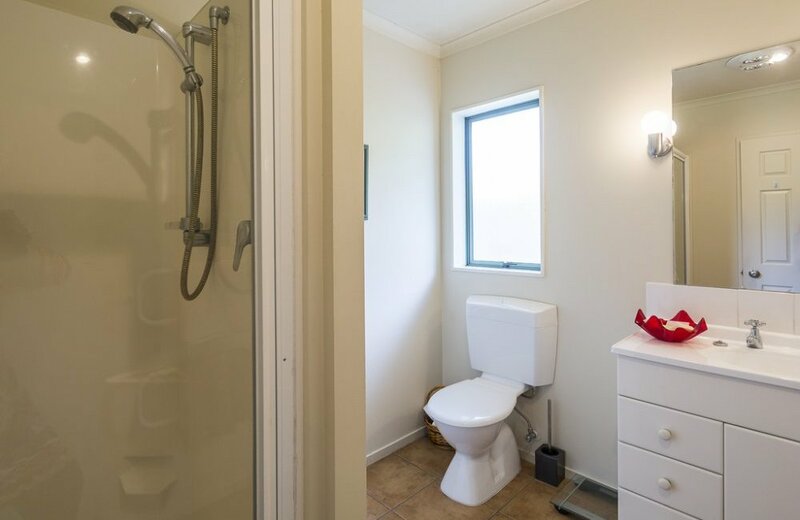 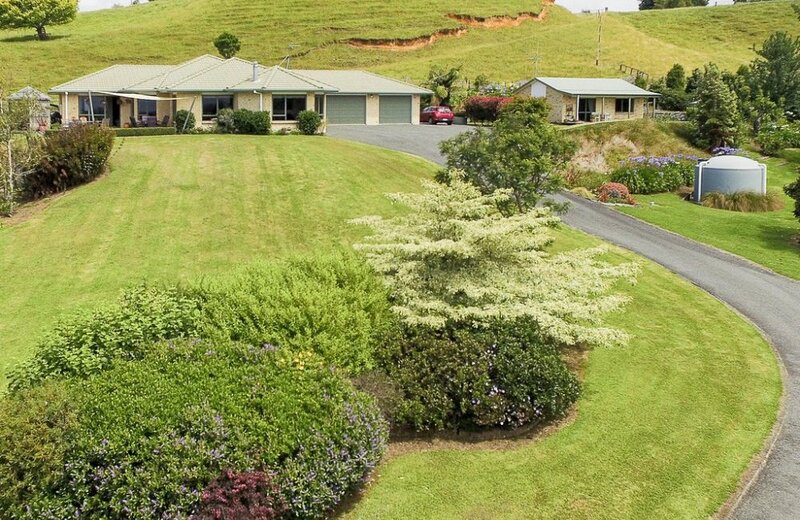 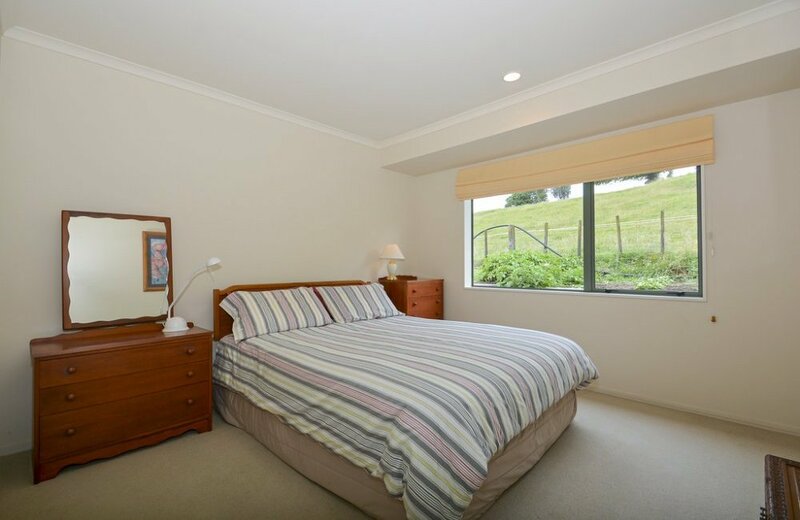 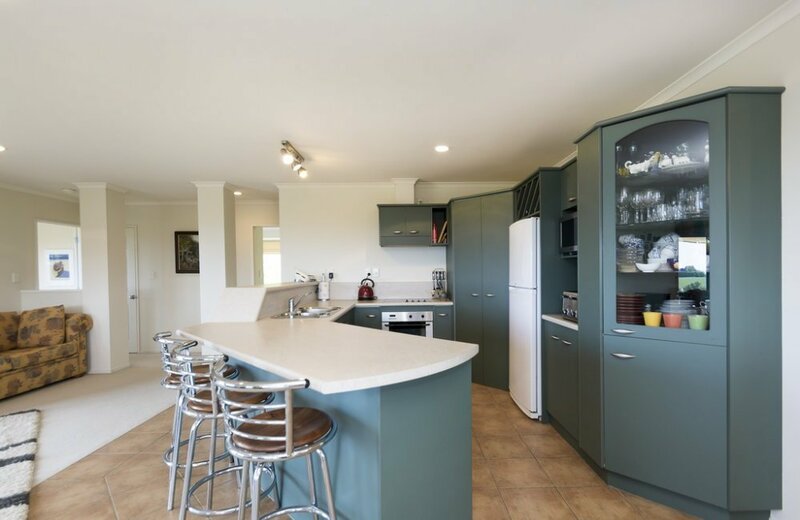 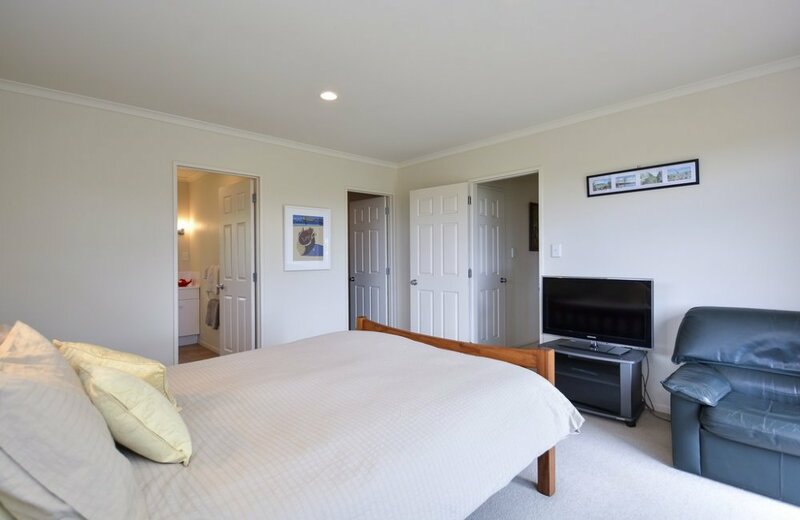 The Avocados produce some annual income while a 50m2 self contained cottage has been rented to the same tenant for the last 10 years, returning $200pw. 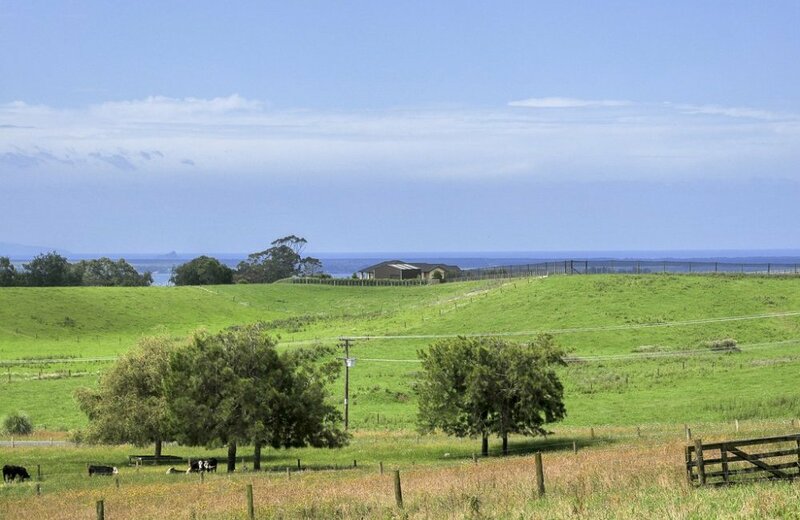 Talking of lifestyle - you couldn't wish for a better location here, with its proximity to Omokoroa peninsula and all that offers - beach, boatramp, golf course, hot pools and a new supermarket opening early 2016. 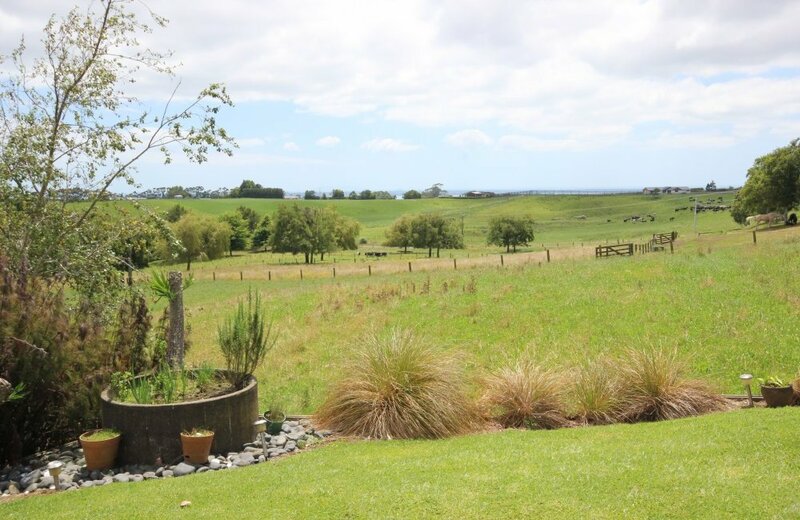 Make 2016 the year of new beginnings!